It's always a good time to throw a party—especially for your big day. This classically bold photo invitation will energize family and friends. 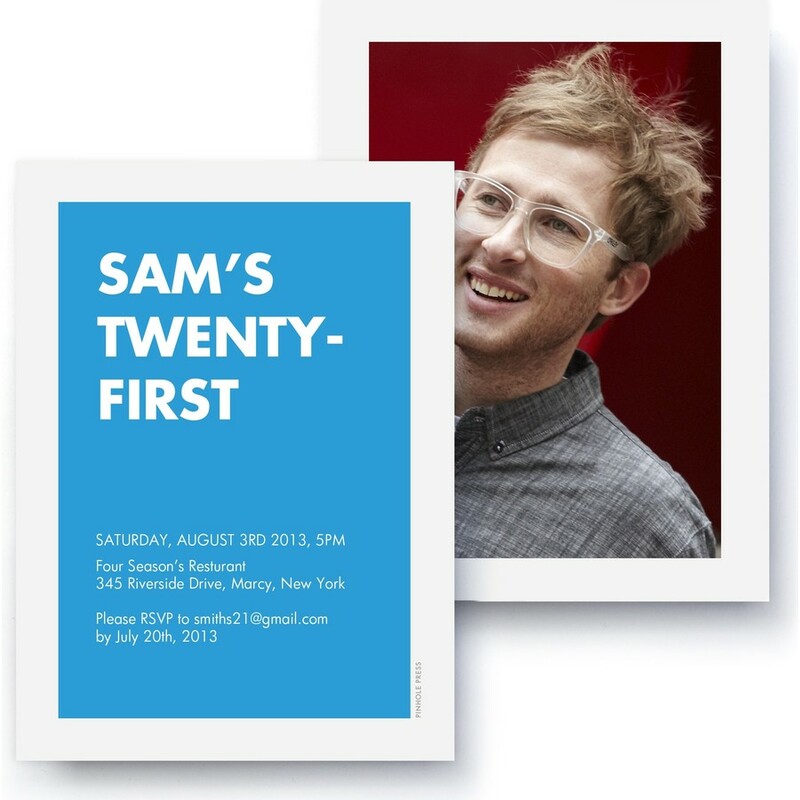 Whether you are celebrating a graduation, birthday or anniversary, send a photo invitation worthy of kicking off your next event.